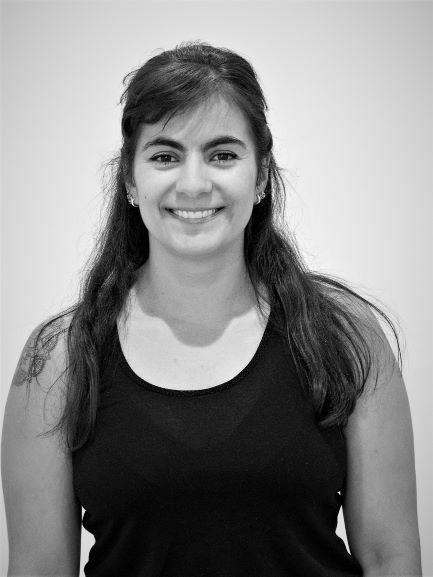 Ebru spent her first 21 years in Germany where she fostered a love for Movement Arts before moving to the United States in 2007. It all started with the ballet classes she took as a child. During this time she learned the connection between mind, body, and spirit and from there, moved to ballroom dancing. Unfortunately, as she got older her life got busier. It wasn’t until 2015 while she was studying for her Master’s degree, that she discovered her love for Yoga. Ebru was searching for ways to manage her stress while keeping physically, emotionally and spiritually fit. Once she started practicing she noticed improvements within her physical body, discovered her path to deeper self-love, and found peace within herself. Yoga, unlike any other form of exercise, has provided the path for complete self-rejuvenation. In late 2017, having felt the life-altering benefits of practicing Yoga, she made the decision to get her 200-hour RYT teaching certificate. By doing this, she can help others on their journey to physical, emotional, and spiritual fitness. Off the mat Ebru loves to travel with her husband, read, spend time with their dog Carsen and hang out with friends.